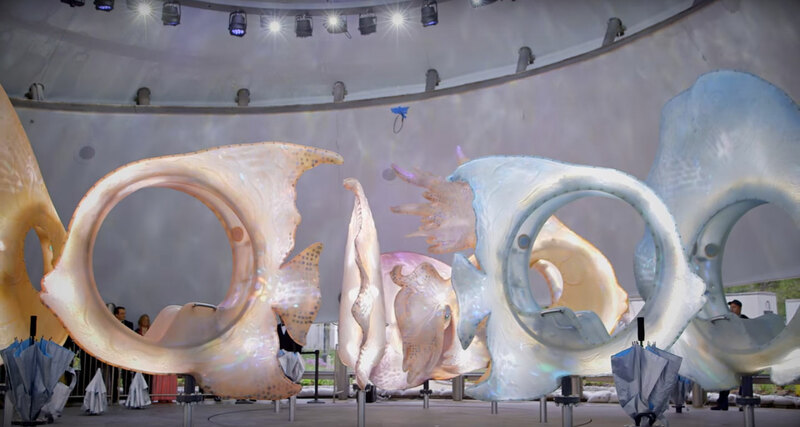 Categories: Art, Design, Photography, Places | Tags: amusement park, beautiful, carousel, design, FiDi, new york city, Seaglass carousel, The Battery | Permalink. 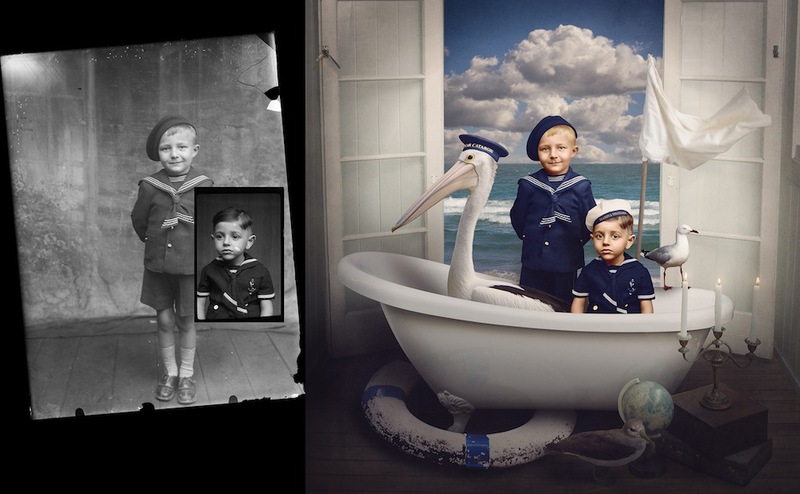 Categories: Art, Photography | Tags: antique, beautiful, Costică Acsinte, digital art, fantasy, Jane Long, photography, retouching, vintage, WWI | Permalink. Etsomnia™ Volume 53: Come On, Vogue! Goats are all the rage this season. Categories: Art, Etsomnia™, Fashion, Humor, Photography, Shopping | Tags: Etsomnia, etsy, fashion, humor, photography, shopping, ugly | Permalink. 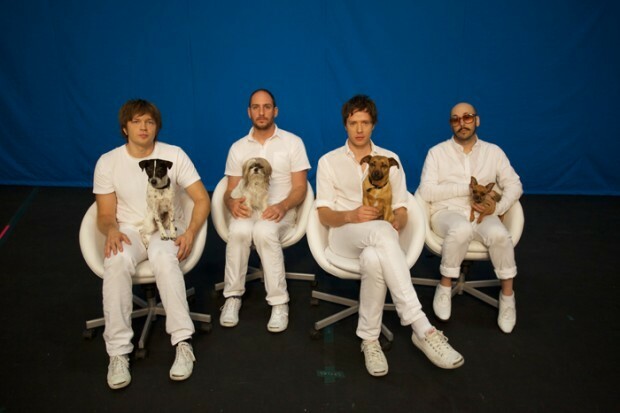 Categories: Animals, Joy, Music, Video | Tags: Animals, beautiful, dogs, music, music video, OK Go | Permalink. 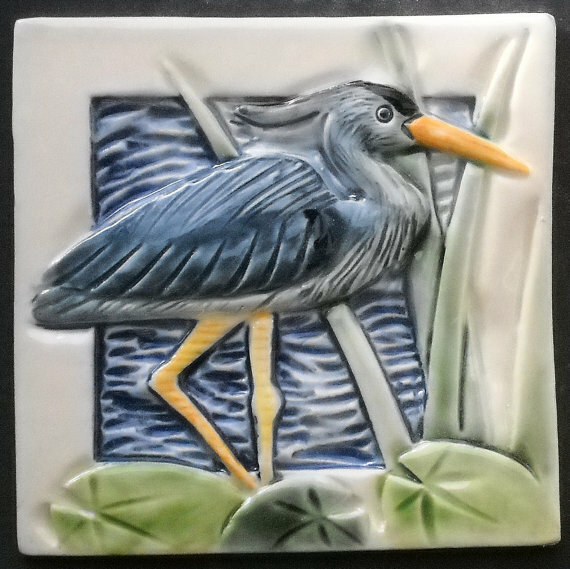 Categories: Art, Crafts, Design, Shopping | Tags: art, beautiful, ceramics, Crafts, decor, etsy, interior design, ocean, sculpture, woodworking | Permalink.